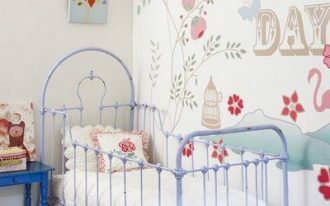 Decorating a beautiful nursery room can be challenging and fun task you can do especially when you have certain theme in mind. 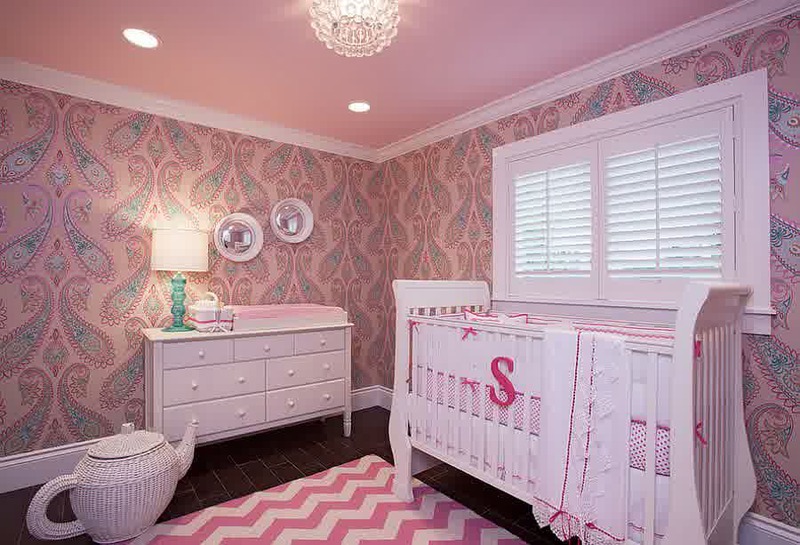 If you are expecting a baby girl, pink will be an absolute and most favorite color design for your baby girl since it can provide an excessive cuteness. 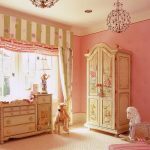 In addition, according to many experts, pink can be the best color for your baby’s room since it can be a good source of stimulation during their golden age. 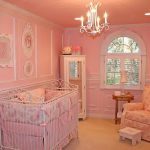 So, you plan to decorate your baby’s room with dazzling pink? 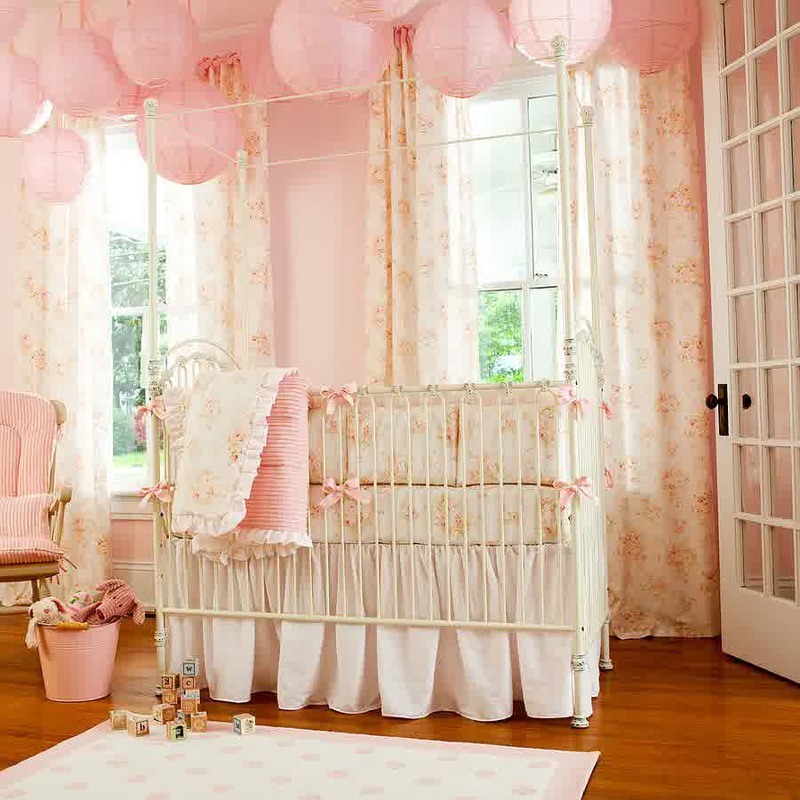 You can check 12 photos of cute pink nursery room below to get inspired. 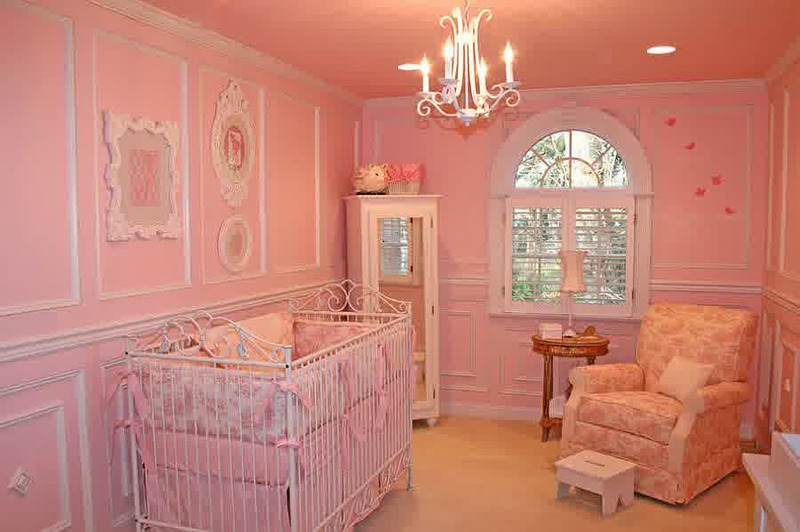 You can creatively paint the furniture with pink accent to create chic baby nursery room. 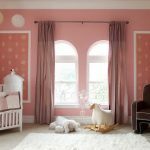 Moreover, the excitement of the pink world can be customized with cute wall decals that are painted with lovely animals such as butterfly or nature theme such as rainbow. 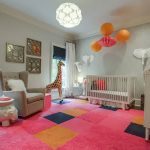 It’s not only about the colors that can provide a good stimulation for your baby, but ambient lighting is also one of many essentials factors. 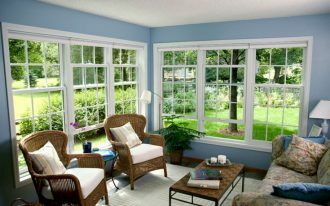 You can opt to have downlight on the ceiling that can provide dramatic lighting effect without making your baby feel uncomfortable. 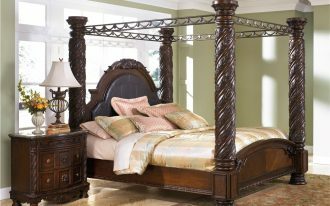 As your baby will soon grow as a little girl, you should make sure that the room can be versatile enough to use as a kid’s room a year later. 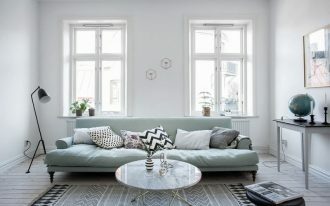 Therefore, you should make the room remains neutral by painting the backdrop with neutral color such as gray. 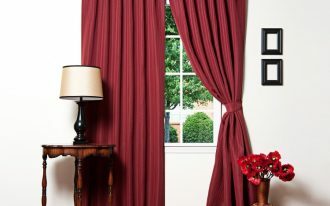 This color becomes popular item for room’s backdrop because it can be perfectly blend with other colors. Don’t forget to place decorative rug or others decorative stuffs to make your baby girl’s room playfully cute.